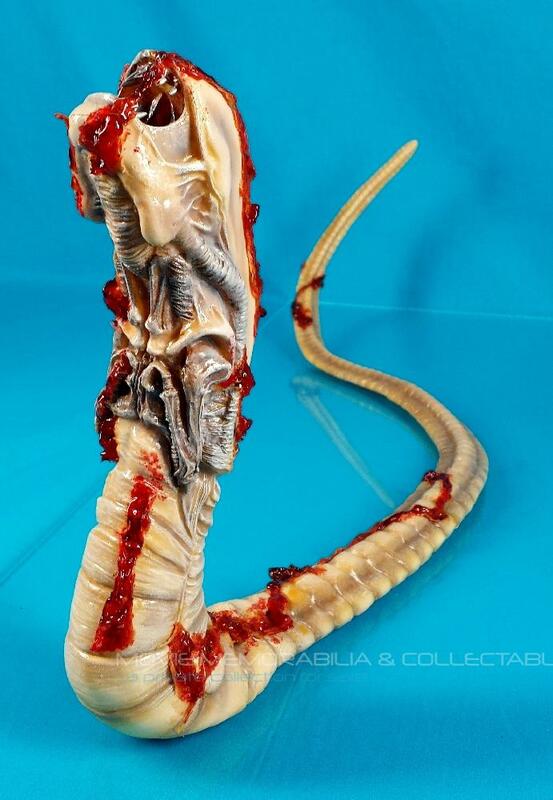 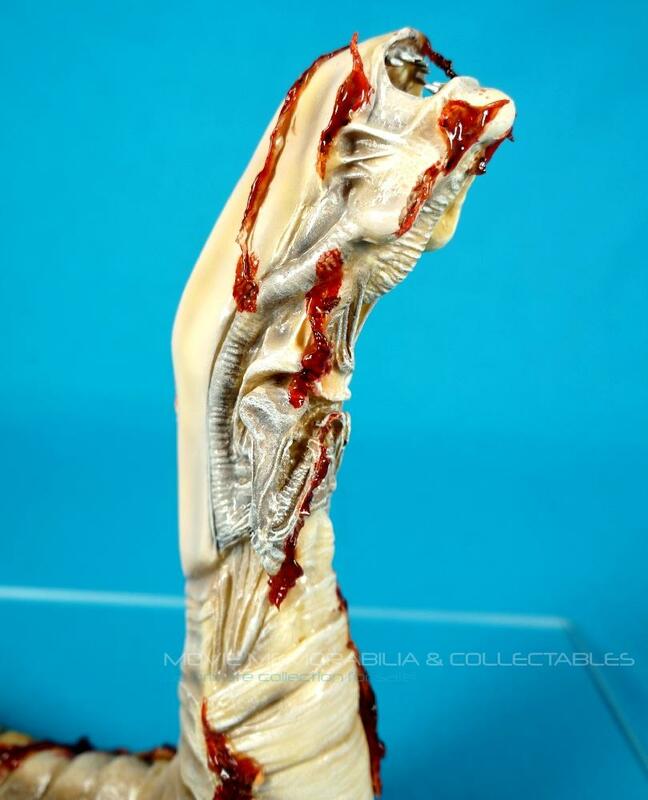 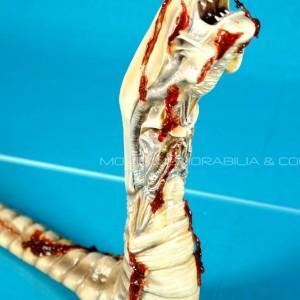 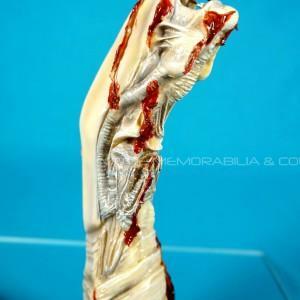 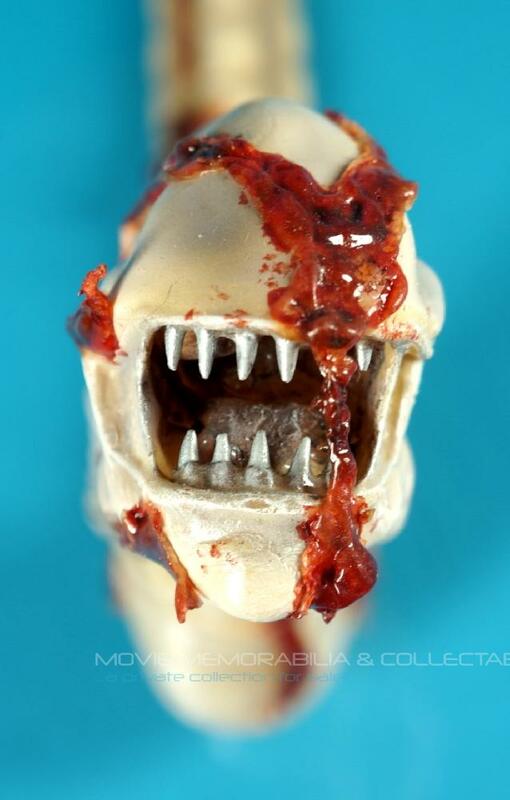 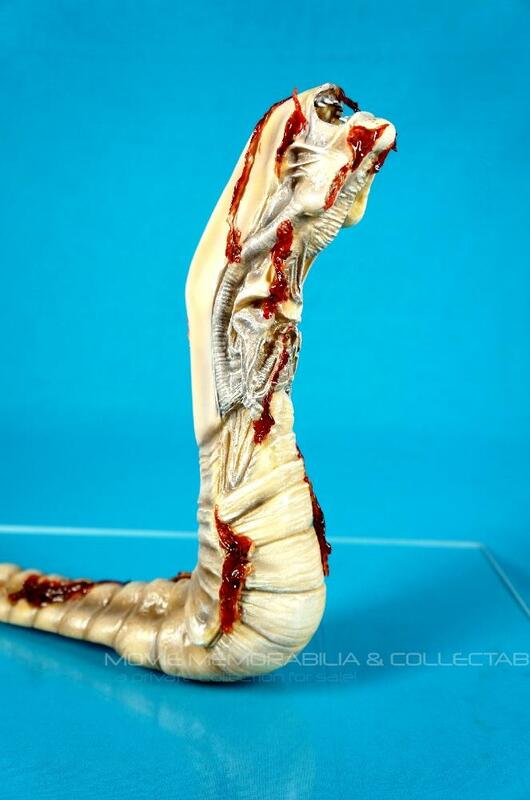 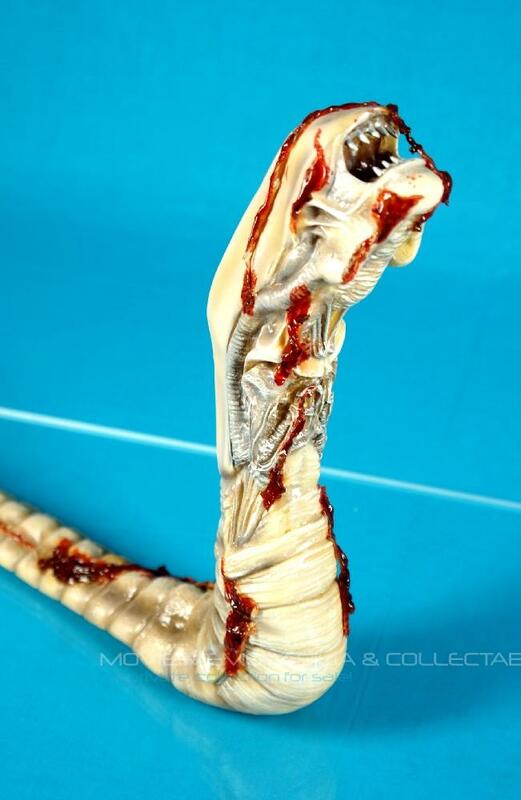 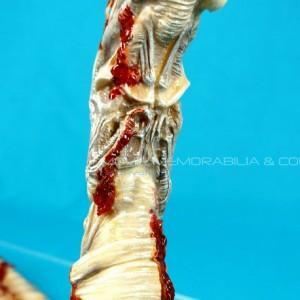 This is an “UNIQUE” lifesize model of the ALIEN/ALIENS Chestburster, made by a German professional modeller/artist. 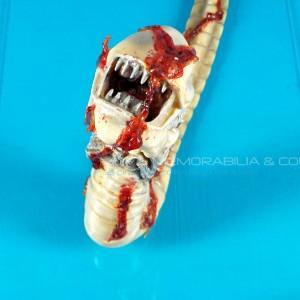 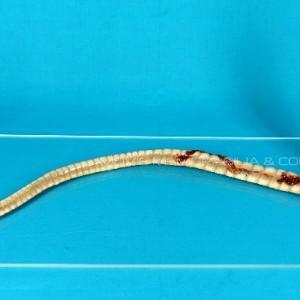 As you can see, it is ultra realistic … with a professional painting and applications of cotted blood! 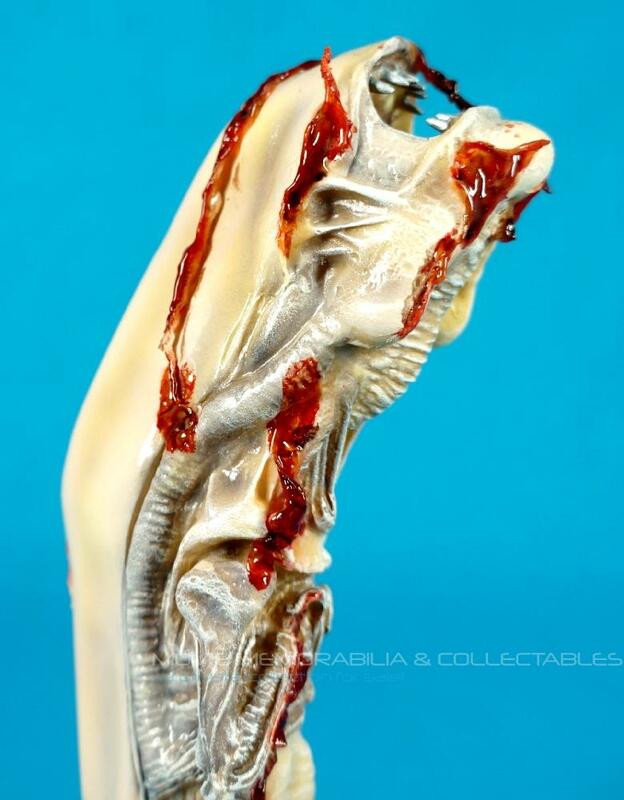 An “unique” artwork for your ALIEN collection!